While there are no big brand Indian grocery stores like Patel Brothers or Apna Bazaar or Subzi Mandi in Oklahoma, despair not. Oklahoma City, Tulsa and Norman are home to a few Indian grocery stores. Whether you want to buy whole wheat Atta or Toor Dal or Moong Dal or Basmati Rice, you can get them all and more at Oklahoma Indian grocery stores. 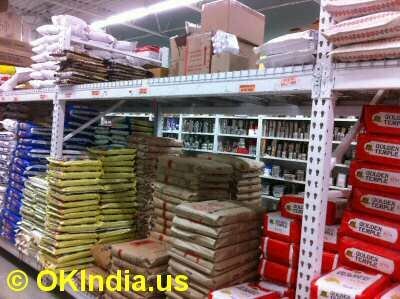 In addition to commonplace items, Oklahoma Indian grocery stores also peddle a variety of ready to eat, heat and eat curry packets, snacks like Bhel Puri, Paapri Chaat, instance mixes for making idly, dosa, vada, gulab jamun etc as well. 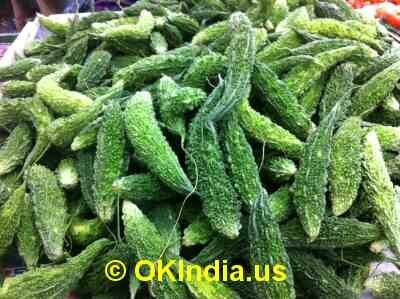 Also, fresh Indian vegetables like Okra, Karela, Baingan, Tindora, Patra, Curry Leaves, Spinach, Gongura leaves, small Green Chilli are all available at the desi grocery stores. Besides Indian grocery, some of the Oklahoma stores also offer fresh halal meat, chicken and goat meat as well.